If you have some experience in the Google world, you'll know that Google Assistant has had location-based reminders since it dropped nearly two years ago. Before that, Google Now offered the same feature. Even with that precedent, you've never been able to ask Google Home to remind you to, say, pick up eggs when you reach the grocery store. That is, until now. Google announced Mar. 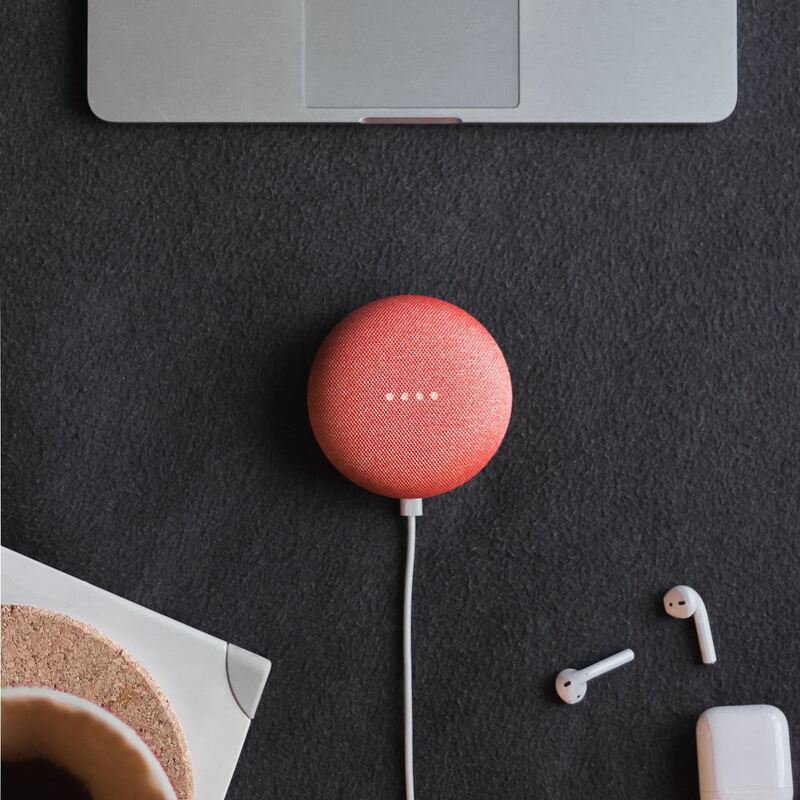 14 that its Home line of smart speakers will now be able to accept requests to create location reminders. When you ask your Google Home unit to set one of these reminders for you, it will make one on your Android device. There's no need for your Google Home to keep the reminder, as, presumably, it won't be moving much from its current location. The update appears to be rolling out to users today, so the only way to really know if you have it is to set a location-based reminder. Try saying something like "Okay, Google — remind me to pick up eggs from the grocery store." If your Google Home is updated, it'll ask you "When do you want to be reminded?" From there, respond with the specific location of your neighborhood grocery store: "When I get to Ralphs on University Avenue." With your location-based reminder now set, you can carry on about your day. The next time your Android device notices you're at that location (provided you have GPS and location services enabled), you'll get a notification to "Buy eggs," for example. If you don't have the update yet, just hang tight and keep trying. While your friends and family might look at you weird for periodically asking your Google Home to set reminders to no avail, at some point, it'll work. After that, you'll never have to worry about leaving the house forgetting the eggs again.